Did you hear us on The Weekly Dish this morning? 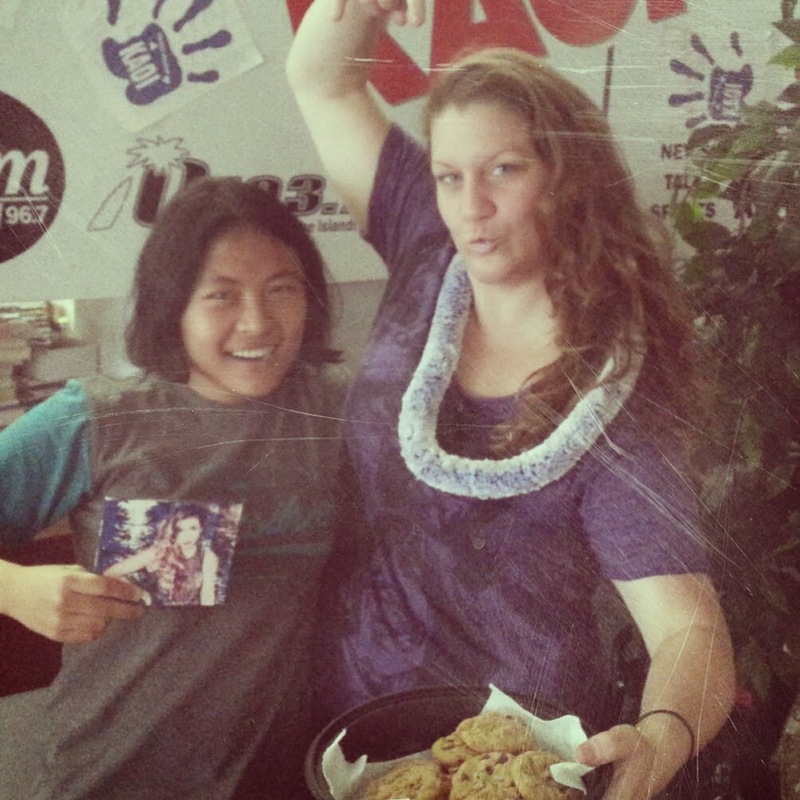 We delivered the scoop on all the latest in Maui's small business, arts and music scenes, including Kihei Fourth Friday, Maui Makahiki 2014, Maui Pops Orchestra's holiday show and upcoming shows at Three's Bar and Grill such as JIMI HENDRIX 72nd Birthday! Nov 29th! Electric Experience Maui and Hell Caminos 10 Year Anniversary MAUI! on Dec. 27. We serve a variety pack, that's no doubt! 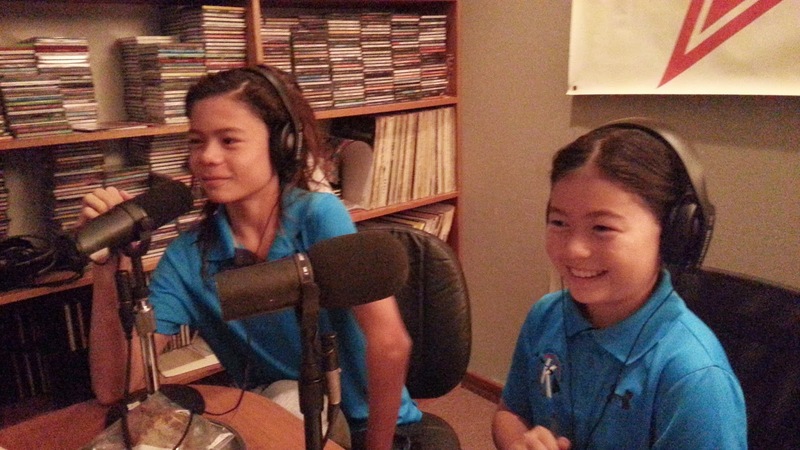 One of the best things about doing our talk radio show, is sharing good times with inspirational youth like Kian and Kaya here from the Kihei Swim Club. Maybe one day I'll do a kids only radio show. They're more interesting than most of us, and have such courage. Grateful for what I do.